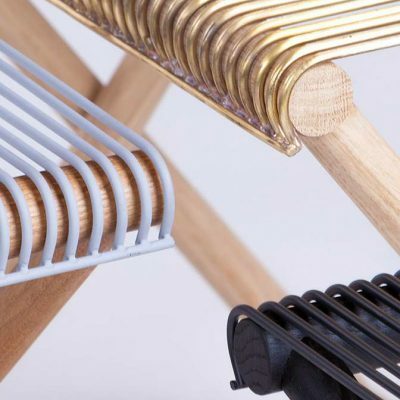 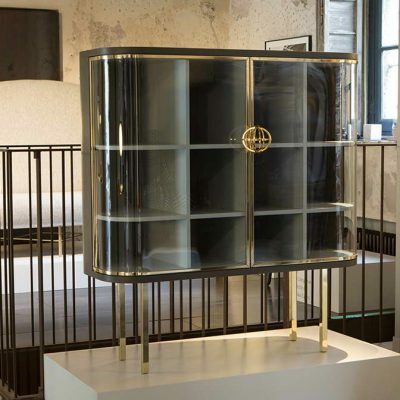 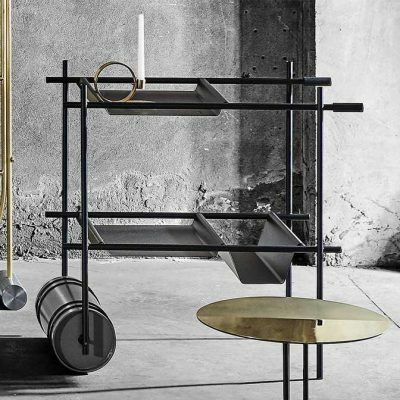 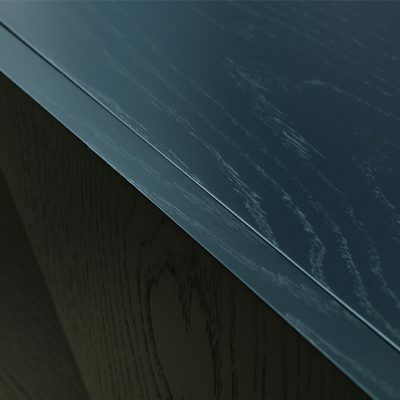 See, Touch and Feel this unique product, on display at Affluency Maison. 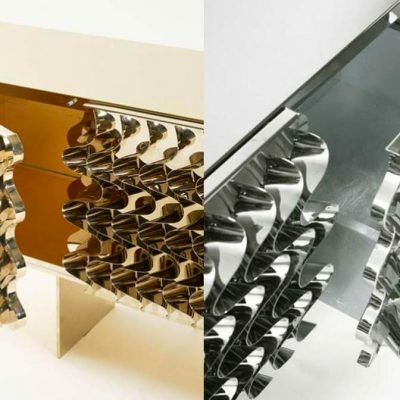 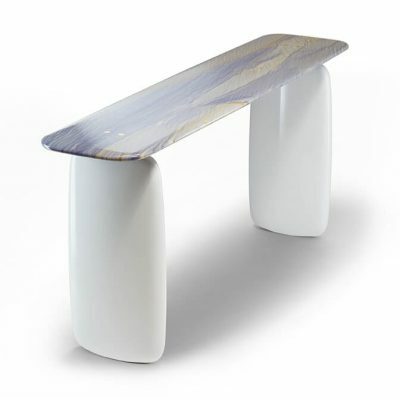 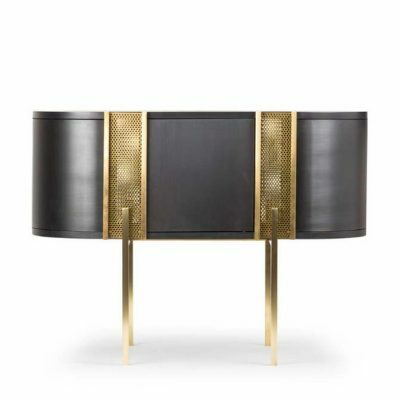 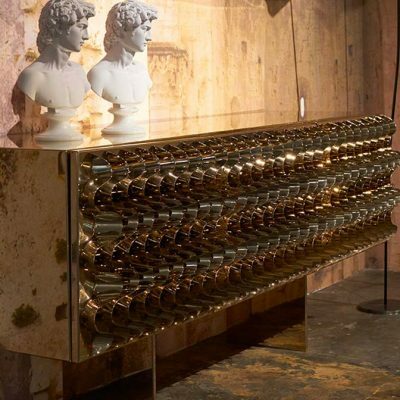 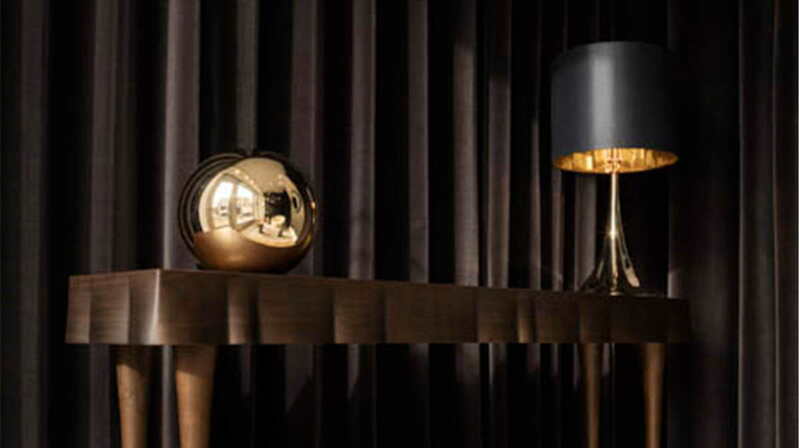 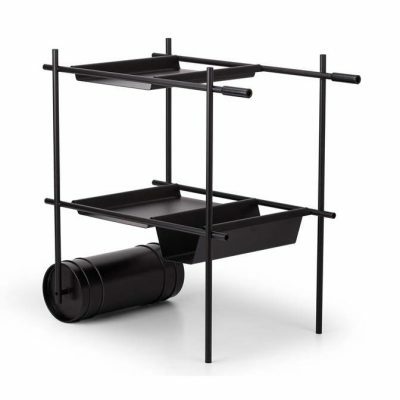 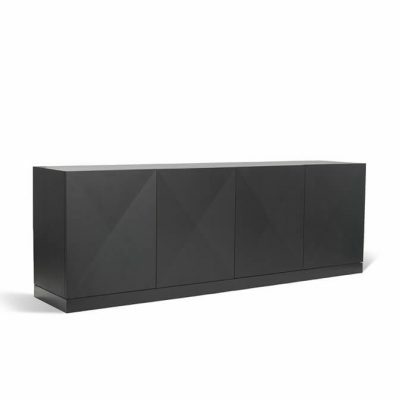 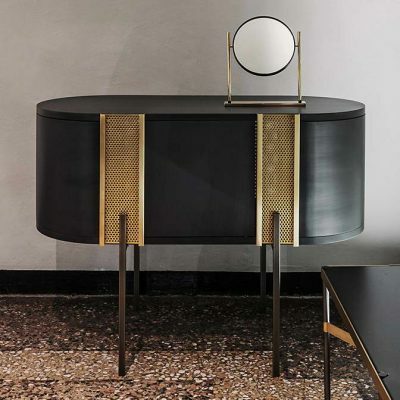 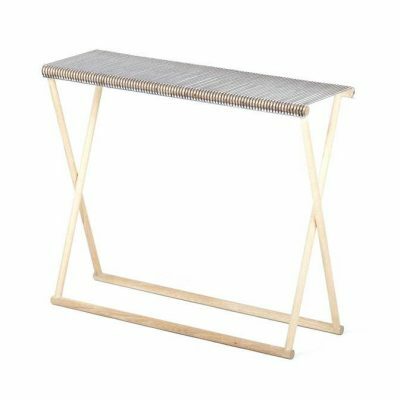 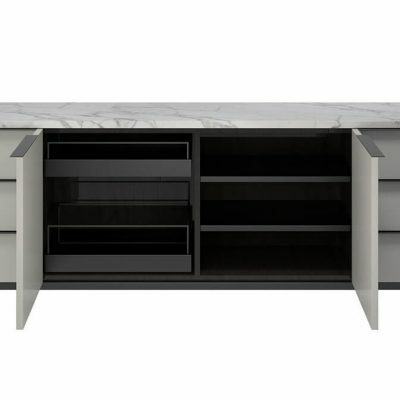 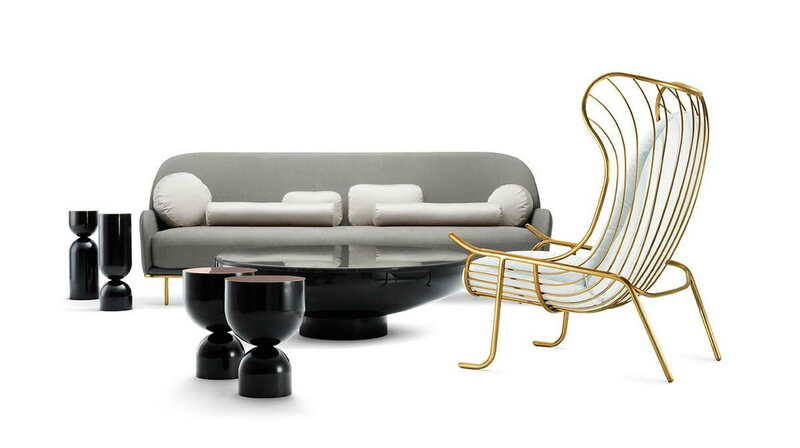 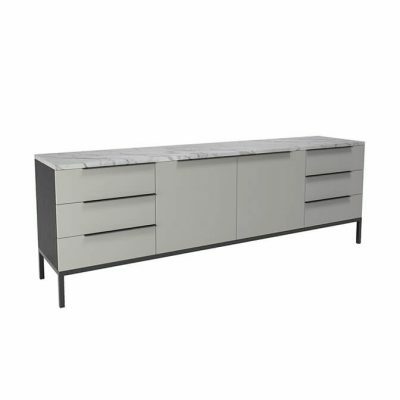 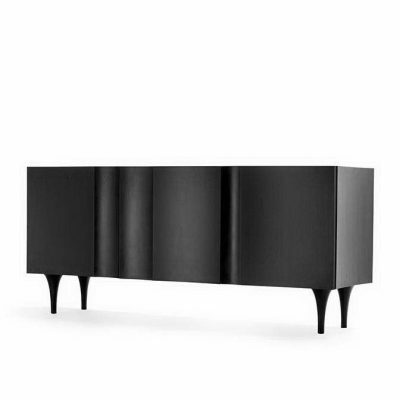 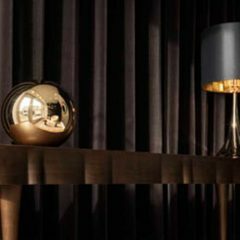 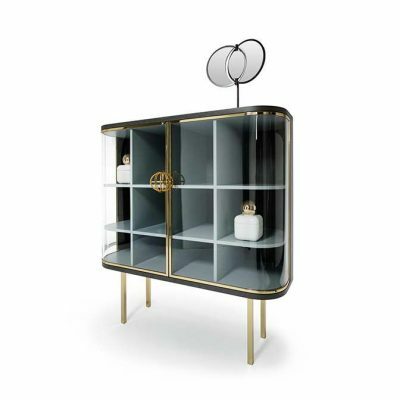 The Ooh La La console is one of Sé’s most feminine, demonstrative pieces. 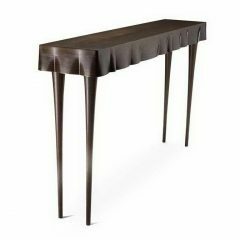 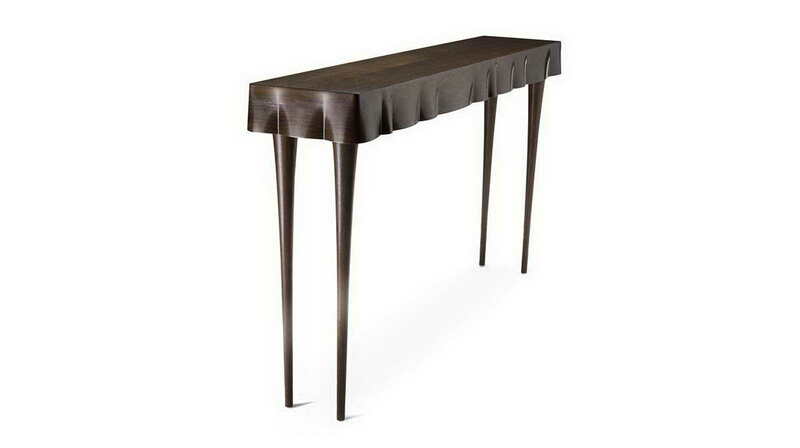 Made in part from solid walnut, the skirting above the tapered legs has been hand-carved to appear as if a hanging table-cloth: an expression of skill and craftsmanship that conjures a sense of opulence.